“Pinball Wizard” was the biggest hit from the The Who’s rock opera, Tommy. Written by guitarist, Pete Townshend, the song is about a “deaf, dumb, blind kid” who becomes a pinball champion and turns into a sort of celebrity. Later on in 1975, it became a movie with Jack Nicholson, Tina Turner, and Elton John. Townshend’s motive for writing the song were interesting. The song was recorded 50 years ago on February 07, 1969 and released exactly a month later. The Who’s guitarist wrote it when he found out that an influential critic, Nik Cohn, was gonna visit the band. Cohn was a pinball fanatic and gave the song and band a great review. The song would be performed live shortly after it’s recording… at Woodstock. 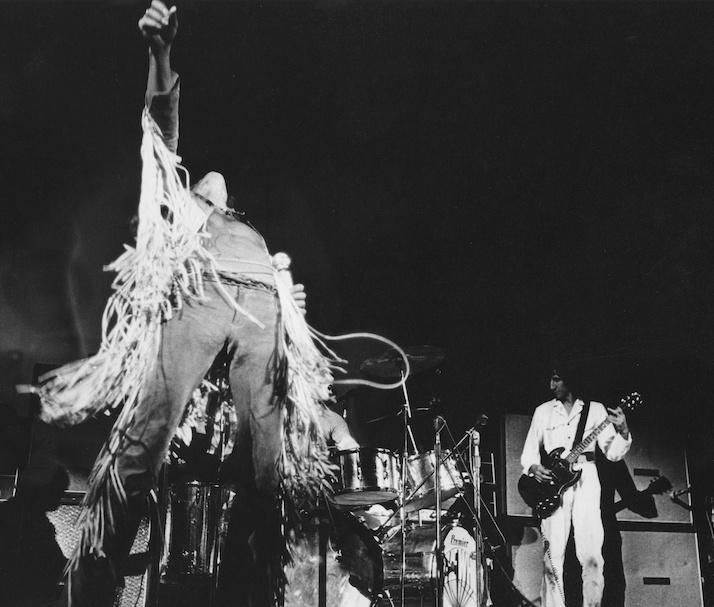 The Who were scheduled to play right before Jefferson Airplane on August 16, 1969. Early Sunday morning at approximately 5:00am, the British band started performing their entire Tommy album. “Pinball Wizard” was still relatively new and not many fans had heard the song yet. It was an absolutely phenomenal performance. The finale of The Who’s entire performance was wrapping up just at he sun was rising at about 6:05 am. Safe bet that the attendees didn’t mind starting off their day with an insanely historical moment in culture. Pete Townshend gave one of his most legendary, adrenaline-rushed performances. Roger Datlrey defined the energy and style of Woodstock. 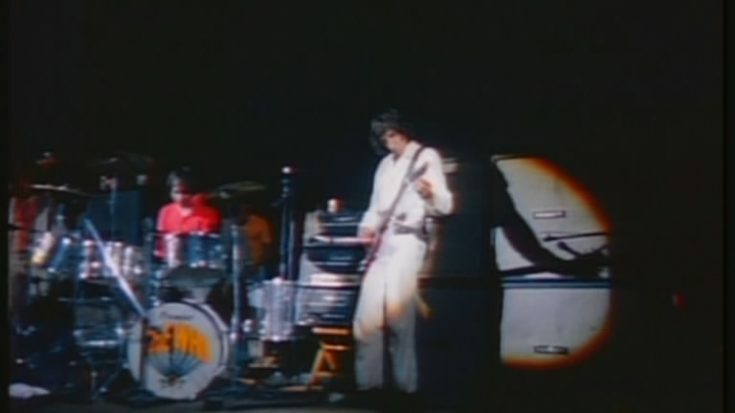 Keith Moon and John Entwistle carried the performance majestically on drums and bass. “Pinball Wizard,” peaked at #4 in the UK and #19 on the US Billboard 100. For such a historical year in music, those are some pretty good stats. Competition was fierce in 1969. The song has become one of the most recognizable rock hits ever made. It’s legacy is permanent in countless covers, video games, movies, and mashups.